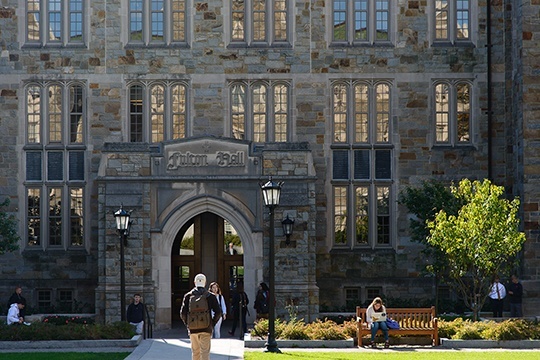 Carroll School Graduate Admissions Blog - Graduate program updates and enrollment tips from the Carroll School of Management at Boston College. When you sit down to craft your admissions application, think about it like we do, holistically. You want to make sure that each element of your application flows and represents you. With that in mind, here are some tips from the admissions committee on how to prepare the strongest application. 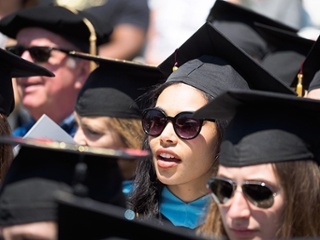 If you’re thinking about pursuing an MBA, a great step is to meet face to face with an admissions counselor to get a deeper sense of how a school fits into your own MBA preferences and goals. 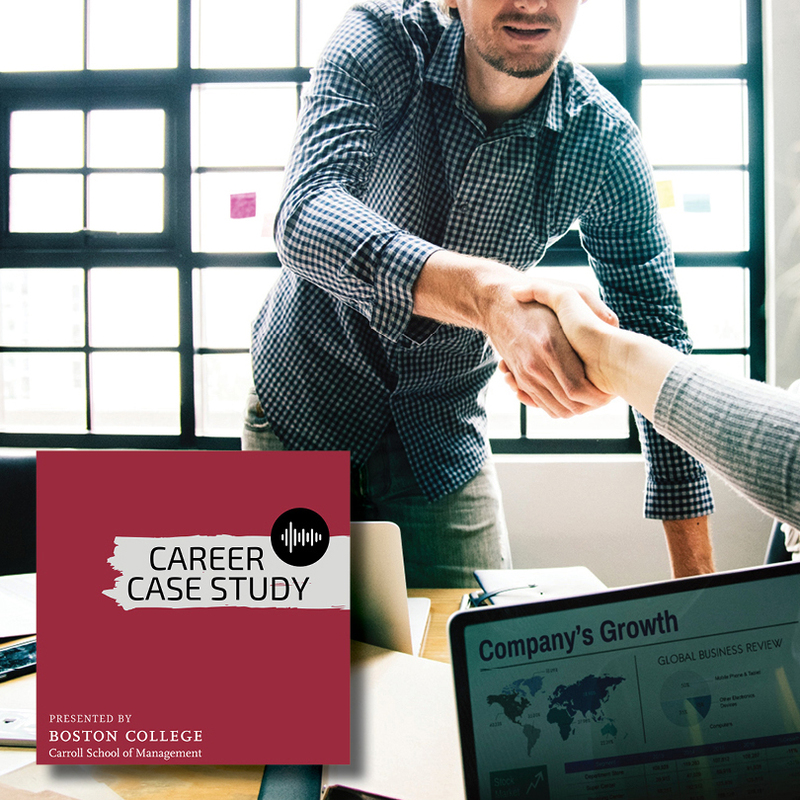 In this episode of Career Case Study, current second-year MBA students Andrew Giordano and Joshua Sugarman offer useful tips on how MBA students can make the most out of the BC network. 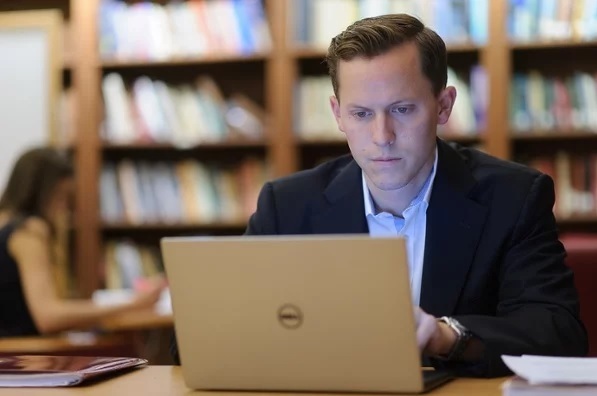 Steven Highland (MBA ’20) is a first-year student in the Full-Time MBA Program at Boston College. 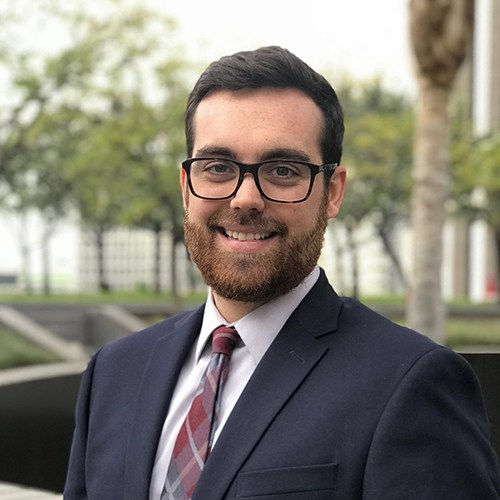 Before enrolling in the BC MBA Program, he worked as a mechanical engineer in a small family-owned and run company in Los Angeles and was the founder of a program that taught children about science, technology, engineering, and math. 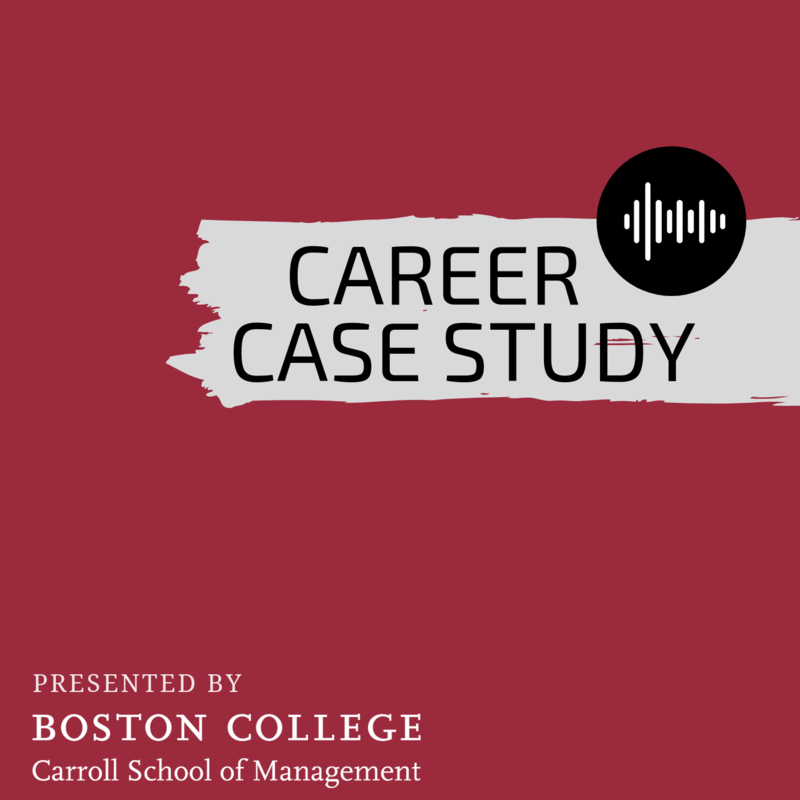 We’re happy to announce the launch of Career Case Study, a podcast hosted by current BC MBA students focused on showcasing the stories and career journeys of current students and alumni. 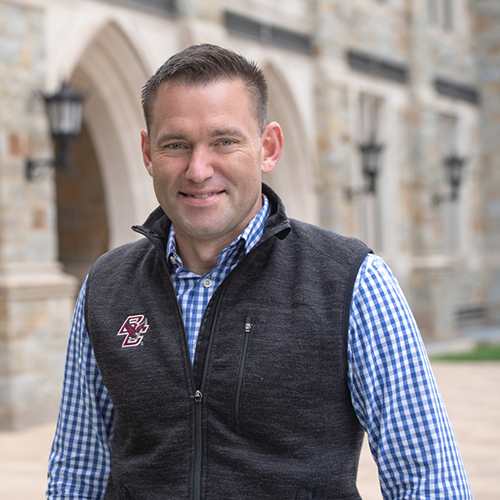 In this inaugural episode, Mitch Wood (MBA ’19) talks about his transition from sales manager for a manufacturing company to business school. 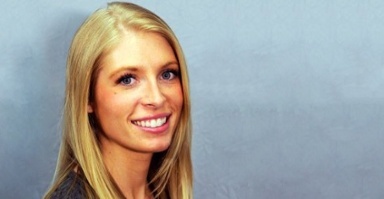 Meet Courtney Cannon-Booth, a part-time BC MBA student and Executive Assistant to the CEO at Celtra. 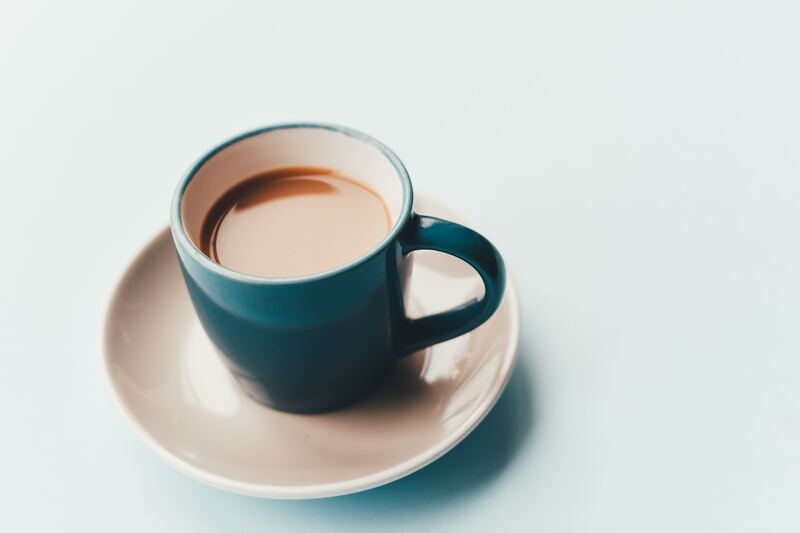 Here, she shares her advice for prospective students, covering everything from researching MBA programs to the importance of class participation.